Chalk Spray is an environmentally friendly, chalk-based pigment spray with a unique rough chalk finish. It's safe and non-hazardous for outdoor temporary marking as well as for indoor studio artwork — making it perfect for all kinds of projects, event signage, advertisements, marketing campaigns, and even gardening and landscaping. Our shipping agent has more than 11 years experience in dealing with the dangerous goods. The Spray paint has the gas inside so it belongs to the dangerous goods. If our customers's agent can not ship the dangerous goods, we offer help and service. Q: Why my agent says he can not ship my spray paint container ? 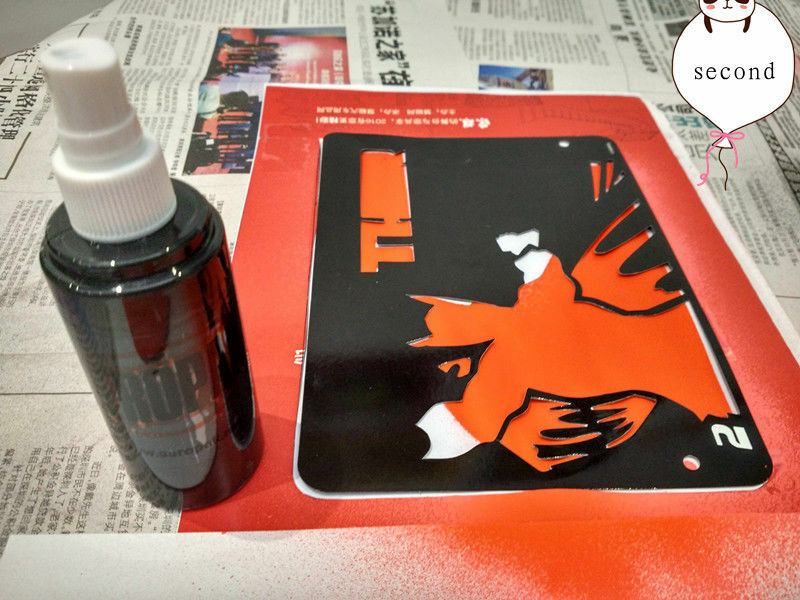 A: Spray paint belongs to the dangerous goods(IMO 2.2). Should you need your own agent, Please confirm with them whether they can ship the dangerous goods or not at first.